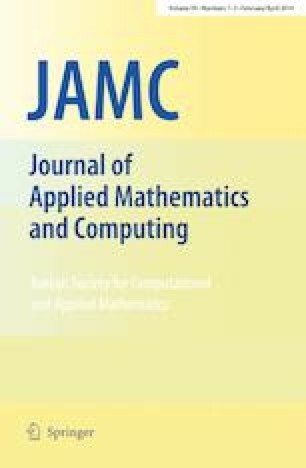 In this article the error analysis in the paper, stabilized Lagrange multiplier method for elliptic and parabolic interface problems are extended to the case of natural norm which is independent of mesh size for the case of elliptic interface problems. A stabilized Lagrange multiplier method for second order elliptic interface problems is presented in the framework of mortar method. The requirement of Ladyzhenskaya–Babuška–Brezzi condition for mortar method is alleviated by introducing penalty terms in the formulation. Optimal convergence results are established. Numerical experiments are conducted in support of the theoretical derivations.